ONLY ONE Pack can be redeemed per account. Unlock the players you need most and build you dream squad faster with FIFA 19 Jumbo Premium Gold Packs. Each FIFA 19 Jumbo Premium Gold Pack is guaranteed to have 7 rare players or items! With guaranteed Rares, it only takes one pack to change your game completely. This could be the one. Important: Codes must be redeemed by October 14, 2018 to receive all 5 weeks of Packs. 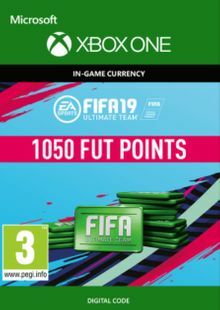 What's included with FIFA 19 Jumbo Premium Gold Packs DLC? 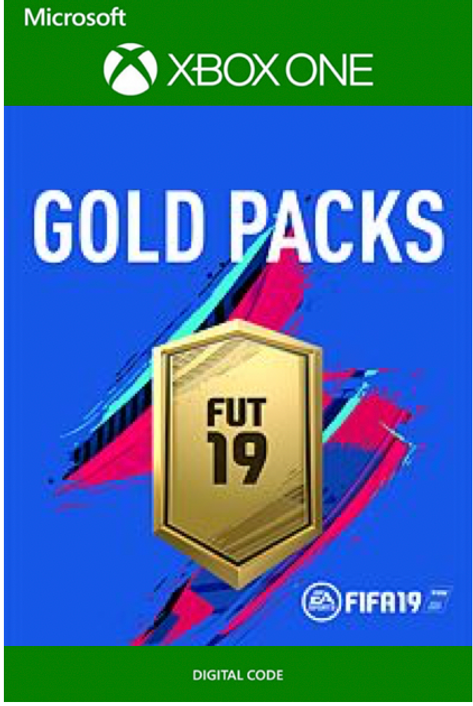 Is there a region lock for FIFA 19 Jumbo Premium Gold Packs DLC? 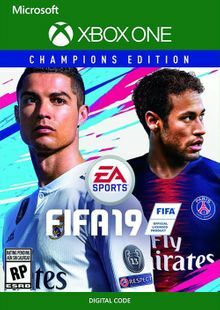 How will I receive my instant download key for my FIFA 19 Jumbo Premium Gold Packs DLC? 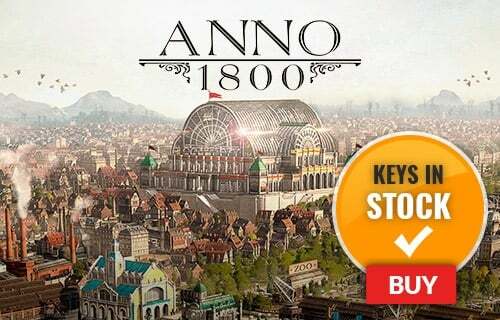 After payment has been approved, your game key will be included in your order confirmation email. You can access your key by following a link in the email. Next, you can redeem your key on its corresponding platform. 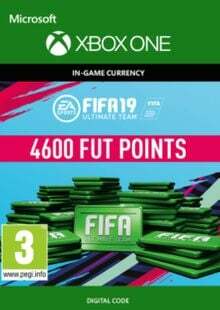 How will I activate my key for FIFA 19 Jumbo Premium Gold Packs DLC on Xbox? Up to 5 Jumbo Premium Gold Packs can be yours for one super low price. 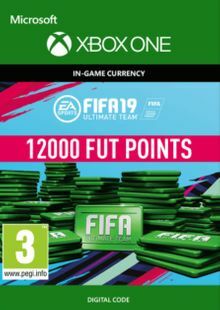 Want to get a free key for FIFA 19 Jumbo Premium Gold Packs or another title? 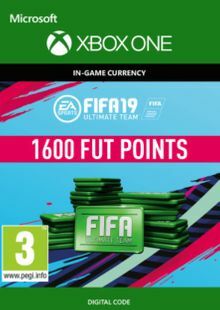 What are the system requirements for FIFA 19 Jumbo Premium Gold Packs?